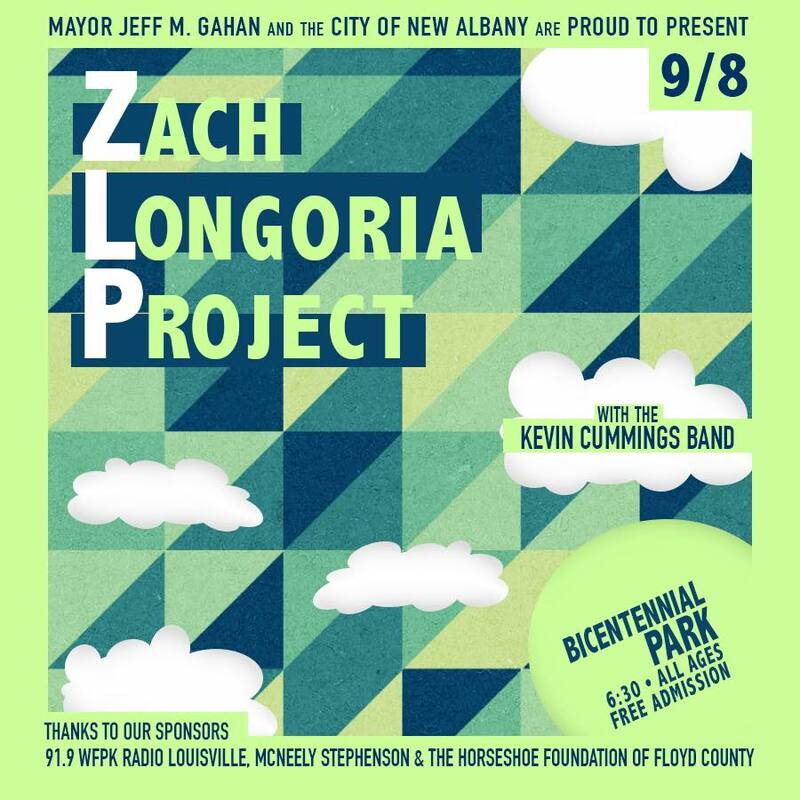 The Zach Longoria Project is an 11-member band with an incredibly soulful vein. With R&B seated at the core of their music, ZLP weaves elements of jazz and a touch of old-school this & that to create what they like to call “Kentucky Fried Soul”. Their music has just the right amount of the south mingled in.